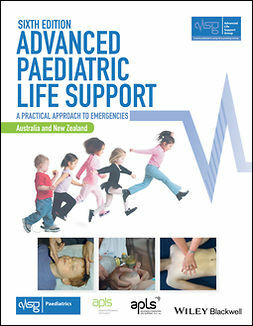 Changes to the sections involving resuscitation to incorporate the 2010 Liaison Committee on Resuscitation (ILCOR) guidelines; this involves seven chapters. A discussion of the importance of human factors. A new design in full colour, with over 40 colour photographs in place of the original line drawings. 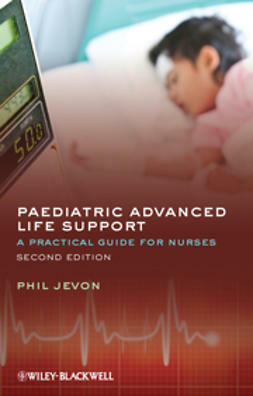 A practical guide to paediatric life support, the book moves from the first principles of recognising life threatening conditions through all the procedures necessary to save a child’s life. 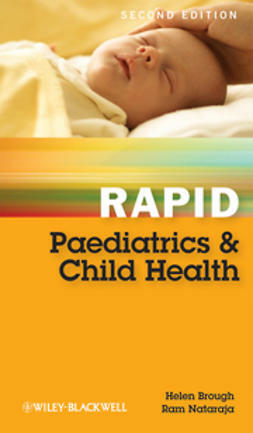 It includes sections on different types of conditions from the most common to particular emergencies encountered in hot climates, for example envenomation. 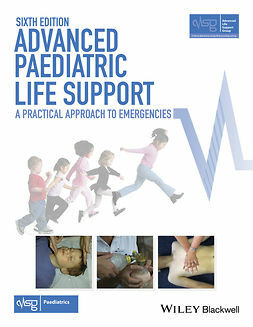 The text serves both as a learning manual and a reference for use in the clinical context.